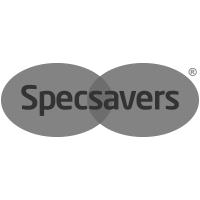 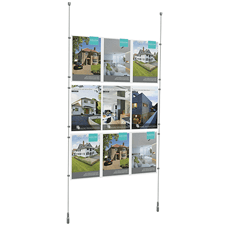 Our JetStream vertical pop out banner benefits from being taller than most other pop out banners (1.4/2m high), making it ideal when the marketing message is require at eye-height. 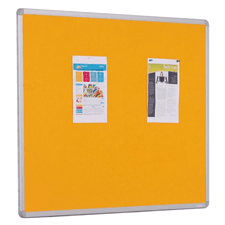 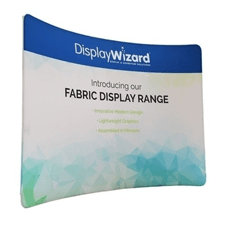 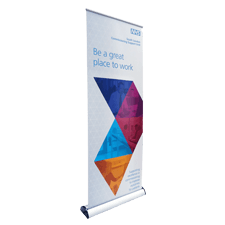 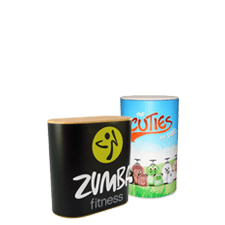 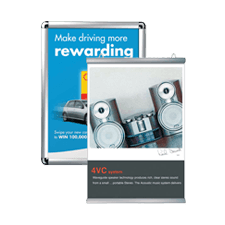 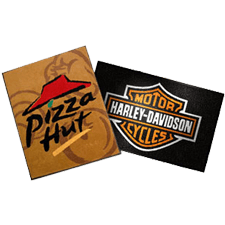 As with all other pop outs, these vertical banners feature the same high-quality flexible printed fabric graphic with an integral, lightweight and robust frame which enables setup in just 30 seconds. 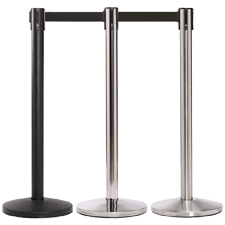 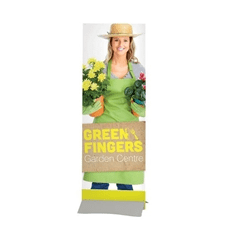 Available in 2 sizes and includes a carry bag and ground pegs. 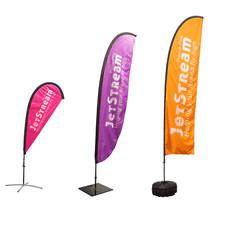 There are 2 sizes of JetStream Vertical Pop Out Banners available, meaning they are suitable for small or large-scale promotional events. 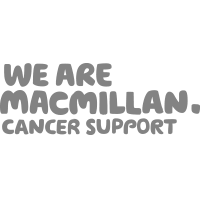 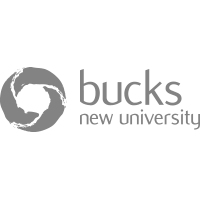 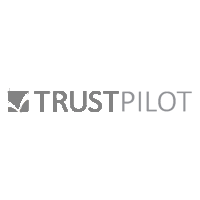 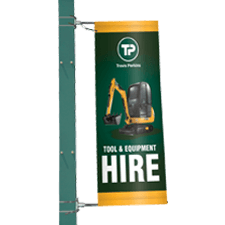 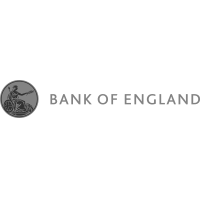 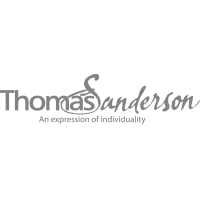 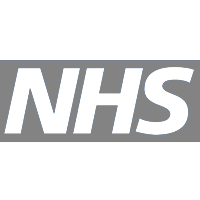 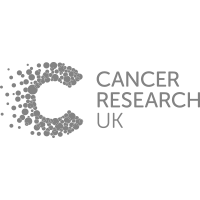 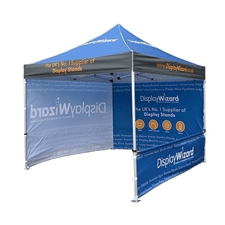 The banners are lightweight and extremely quick to assemble due their ‘pop up’ frame which can be assembled in just 30 seconds. 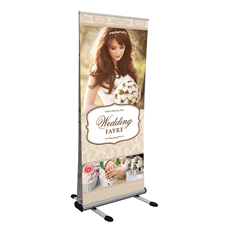 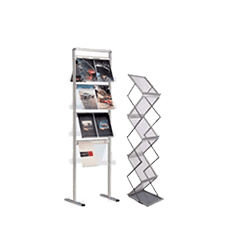 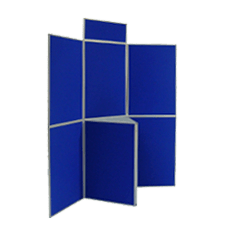 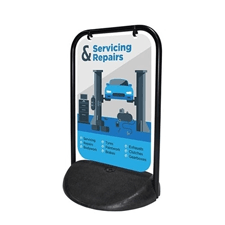 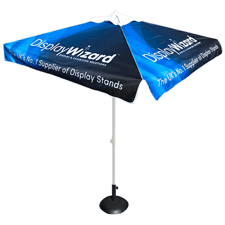 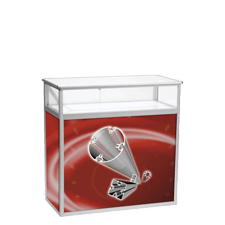 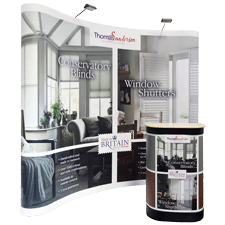 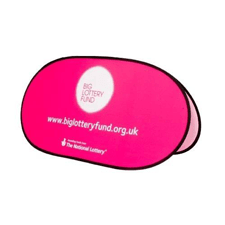 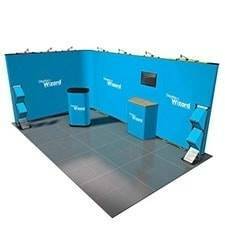 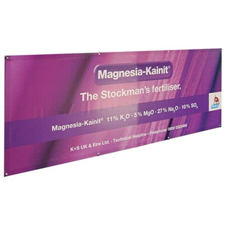 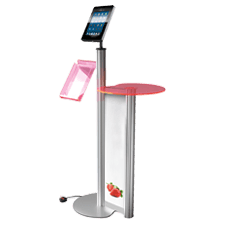 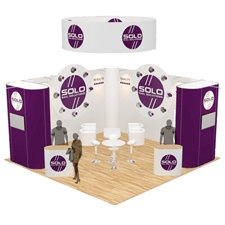 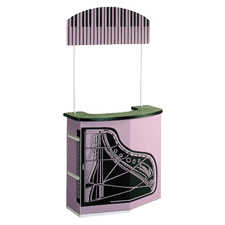 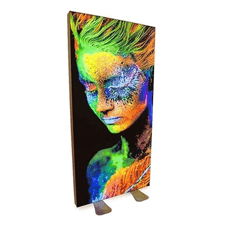 The Vertical Pop Out Banner is easy to transport and keep in storage making it is an ideal display stand for taking out to sporting events such as golf days, cafes and restaurants, charity fundraising events, country shows or even indoor promotional events such as exhibitions, trade shows or product launches.